Adeola Akindoju is a Research Fellow in the Division of International Politics of the Nigerian Institute of International Affairs. She is a graduate of Political Science from the University of Ibadan and also holds a Masters Degree in Social Research Methods from the London Metropolitan University, London United Kingdom. Her Research areas include Women and Children in Conflict Zones, Migration, the United Nations Millennium Development Goals and Sustainable Development Goals, Terrorism, Foreign Policy and Gender Issues. Her area of further research also includes Climate Change and Conflict Resolution. She has attended a number of International and Local Conferences, Seminars, Roundtables and Workshops and has also written some Journal articles and Book Chapters. 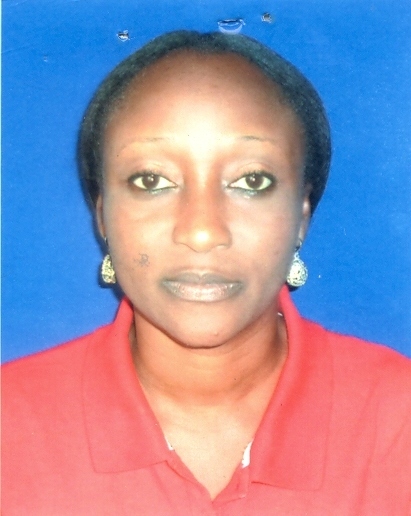 She is also a member of the Nigerian Society of International Affairs.